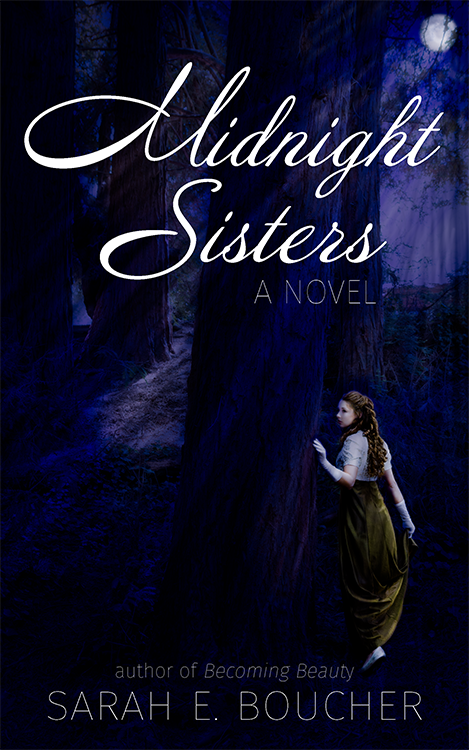 Each of Lord Bromhurst's twelve daughters has her own chapter in Midnight Sisters. However, that's barely enough to express who she is or to explain the unique role she fills in her family. 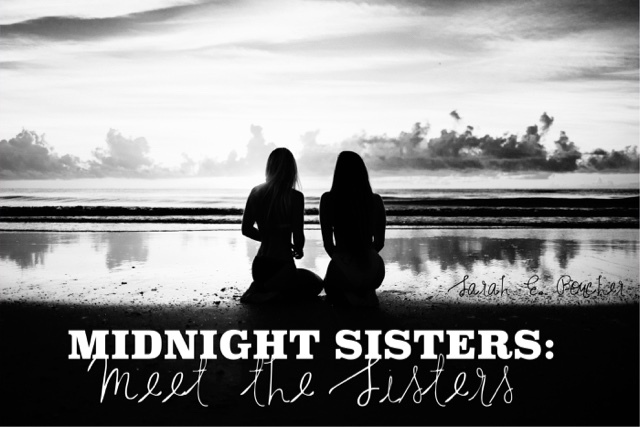 That's why I crafted mini scenes featuring each of the main characters for Midnight Sisters' blog tour. 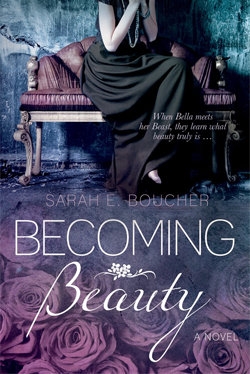 Each scene reveals something new about each of the three of the sisters. Today, Ladies Ariela, Brisella, and Canela are on display. I clutched her hand between mine and blinked to hold back the tears. She shifted on her pillows, a tiny sigh escaping. The angel smile lit her face but pain nestled in the fine wrinkles about her eyes. I bit my lip to hold the sob in. She reached a shaking hand out to tuck an errant lock of hair behind my ear. “But you are stronger than you think.” She cupped my chin in her palm and stroked a cool finger over my cheek. A fat tear squeezed out and trickled down my cheek. She wiped it away. She sank back into her pillows and her eyelids flitted shut. The angel expression settled over her face, banishing any hint of pain. The grip on my hand faltered. “Mother . . .” The word, laced with sorrow, fell from my lips. With Father already grieving her loss and twelve daughters, the youngest still an infant, how would we survive without her? The carriage drew up the drive, pulling to a stop in front of the entryway. My father’s chest puffed out the way it always did when someone of higher rank appeared. I had seen it before. The “parade of noblemen” as Ari referred to it, had begun in my teenage years. It had been exciting and wonderful to meet gentlemen who’d come with the express purpose of wooing. It took far too long to realize that they hadn’t come to woo me. They wooed my father and the dowry attached to my name. Today would be no different. The elderly gentlemen stepped out first, a broad smile spanning his round face. At least he seemed friendly. His voice droned on. My attention snagged on the carriage as the next occupant stepped down. My breath hitched in my throat. Fine clothes hung on an even finer frame. Dark hair. Dark eyes. What was it about deep brown eyes that stripped me down to nothing? I forced all the air out of my lungs to dispel the warmth wrapping fingers around my heart. “And this is my son, Lord Richard Comstock.” The Earl’s eyes crinkled. His son smiled, the same crinkles ringed his eyes and warmed his expression. My heart thudded in my chest. Between Ariela, who overflowed with mystery and intellect, and Canela who overflowed with passion and charm, what hope did I have? He would never look at me. Before I was ready, his hand closed over mine. A zing ran up my arm as he pressed a kiss to my hand. A tiny gasp slipped from my lips. Those brown eyes, reflecting the same surprise I felt, flicked up to my face. For two heartbeats we shared a look. “A pleasure to meet you, Lady Brisella.” A crooked smile twisted his mouth. My father hustled him along. Lord Richard watched me from the corner of his eye as he bent over the hand of my sister Canela. “Are you all right?” Ariela whispered. Nothing. Everything. I shook my head slowly. How could I explain what I didn’t understand? Estella shared a look with Frizella. “Besides,” I continued, “it’s my game. I make the rules.” I flicked a red lock of hair over my shoulder. “Including flirting with the stable boys,” Frizella accused. “And bribing our ladies’ maids with sweets,” Estella added. “It’s not my fault they’ve no loyalty to you.” I replied, examining my nails. “But he was our boyfriend!” they wailed. Stay tuned to meet the next three sisters! Daniela, Estella, and Frizella are sure to get up to some type of mischief. In the third installment, Janela and the triplets bring the drama, and in the final installment Krisella and Larela learn about first love . . .
For the whole story, grab your copy of Midnight Sisters on Amazon today. Contact me if you'd like a signed copy! Thanks for dropping by! Love the pictures of the girls!! Thanks! !